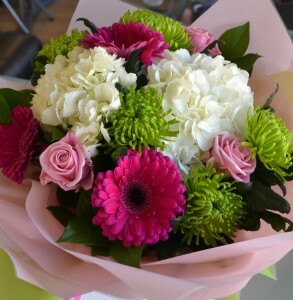 Located within the heart of Welwyn Garden City, one of the UK’s most unique and picturesque towns, you’ll find the store of Lambert’s Flower Company. 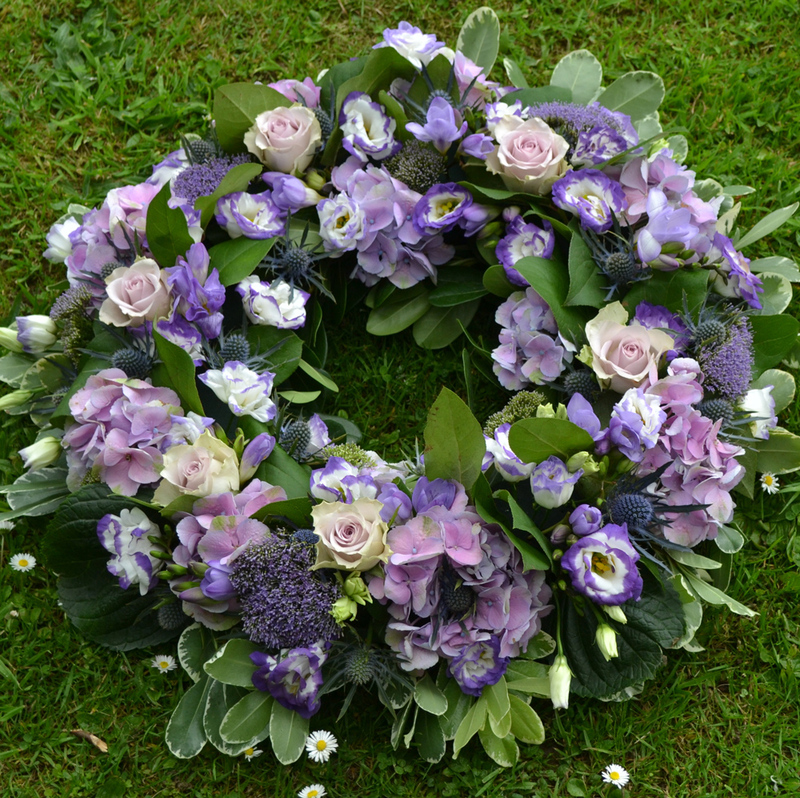 Owned and managed by husband and wife team, Paul & Nicola Gibson, Lambert’s Flower Company create stylish floral designs for the home, gifts, funerals, Weddings & events and business. 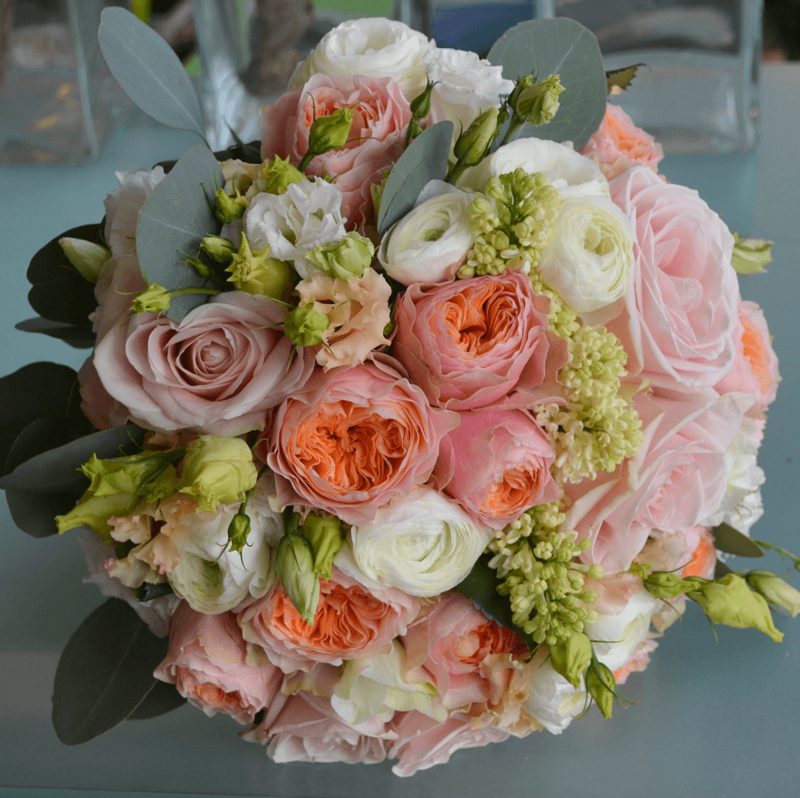 Together with her expert and highly creative team of floral desigers, Nicola ensures that each and every order is treated with the utmost care and attention. 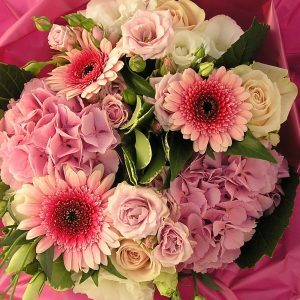 So whether designing a breathtaking hand-tied bouquet, luxurious floral arrangement, or hand-selecting an exotic potted orchid, we make beauty affordable without compromising on quality. 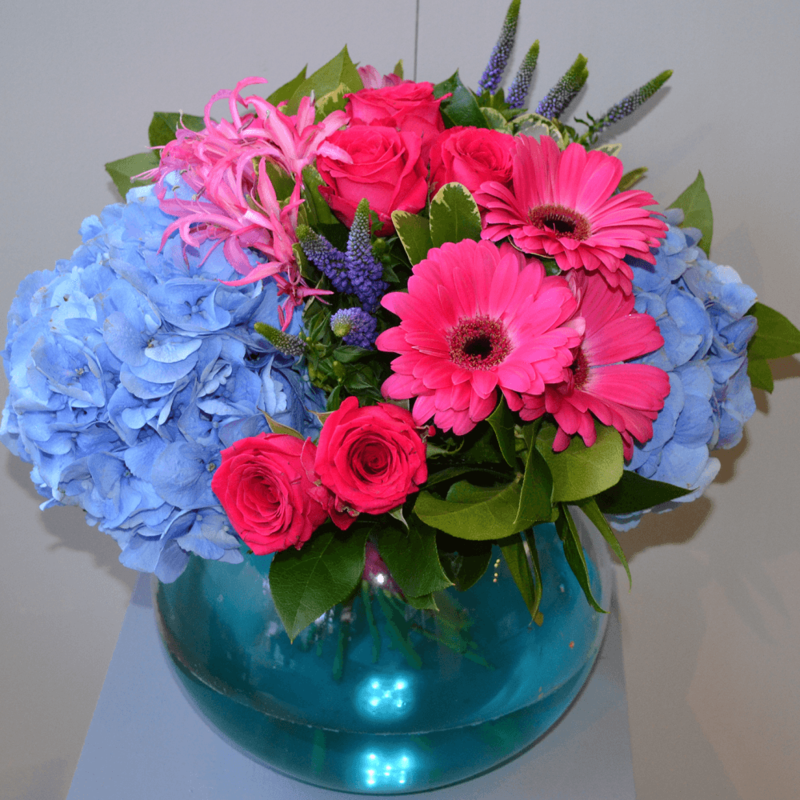 From lush and colourful to sleek and modern, our trademark style allows the quality of our flowers to speak for themselves. Paul manages to source an extraordinary range blooms which come direct from our trusted and expert suppliers in Holland, ensuring unparalleled freshness and assortment. Our mission? 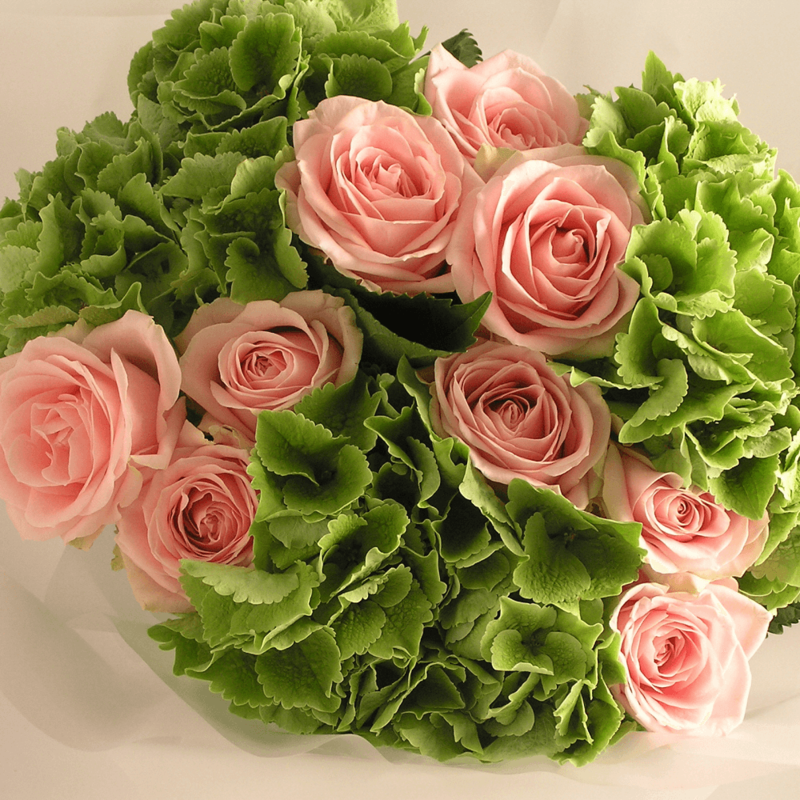 The freshest, most beautiful flowers from around the world, exquisitely hand-crafted into breathtaking – yet affordable designs.